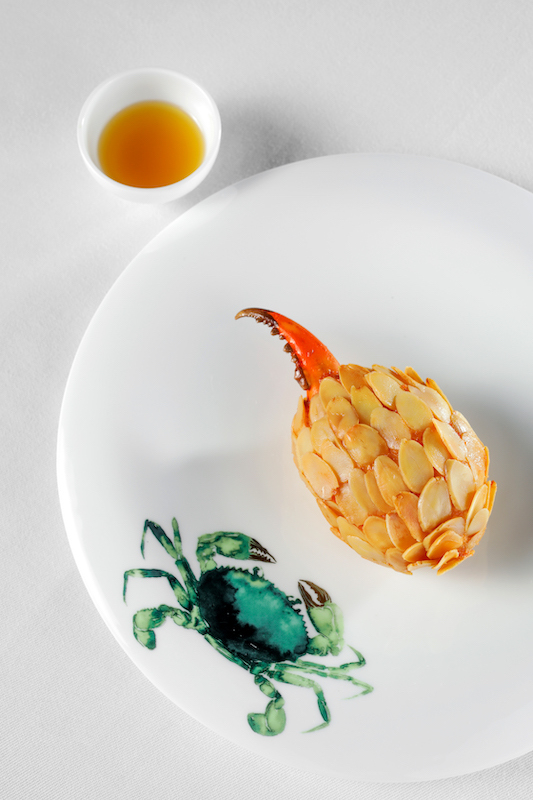 <<3rd April, 2019 – Hong Kong / Macau>> The MICHELIN Guide Hong Kong Macau Dining Series reignites the region’s most anticipated chef collaboration series, the International Chef Showcase (ICS), with a line-up of unique multi-hands culinary collaborations for 2019. 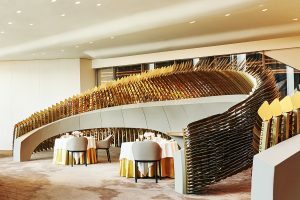 This May, gourmets and wine aficionados will experience the combined forces of modern culinary stars in Yí, on the 21st-floor Sky Bridge of Morpheus, including next-generation Chinese chef duo Wilson Fam and Angelo Wong of Yí, and Hong Kong native guest chef Vicky Lau of one-MICHELIN-starred T Dining Room. Representing their respective restaurants, chefs Wilson, Angelo and Vicky will work together in creative harmony to present a six-course dinner occurring over two nights from 3-4 May, paired with Robert Parker rated wines with a minimum of 90 points each as curated by Yí’s Head Sommelier. The exquisite joint dinner menu that brings together chef Vicky’s innovative French-Chinese edible stories with chefs Wilson and Angelo’s contemporary Chinese creations will be showcased on the evenings of 3 and 4 May at Yí at Morpheus, City of Dreams, Macau. 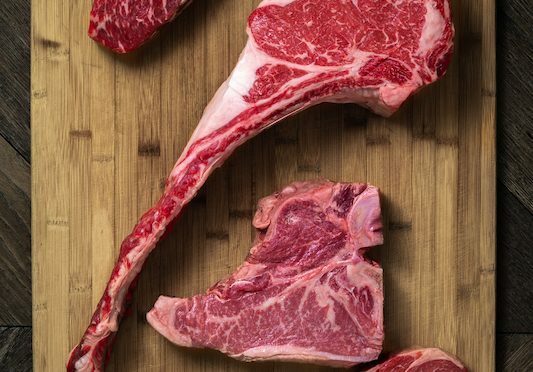 Dynamic chef duo Wilson Fam and Angelo Wong are the creative talents behind the critically acclaimed menus at Yí. 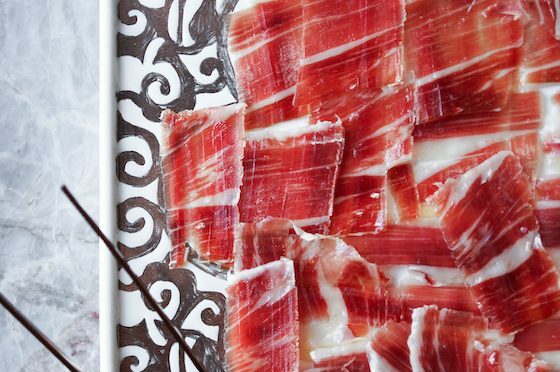 Together, the chefs take Chinese gastronomy to new heights, and promise an innovative showcase of regional cuisine that reflects Yí’s contemporary soul. 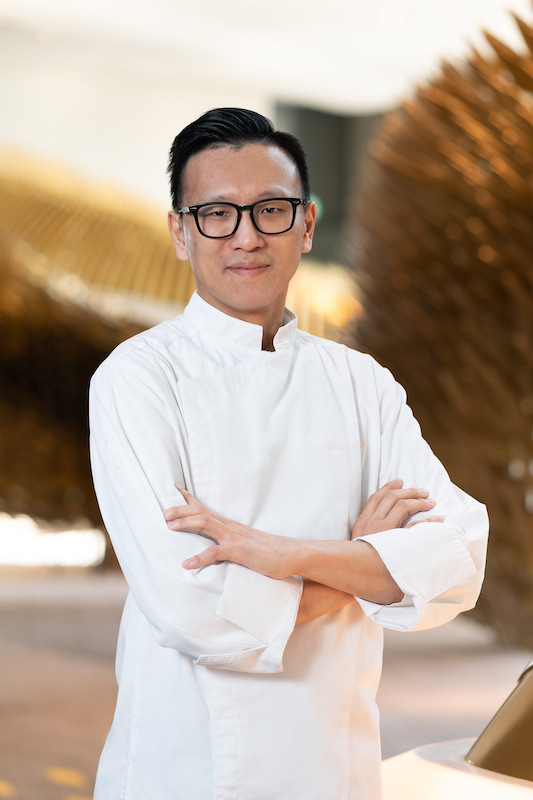 Previously of Singapore’s iconic and world-famous Raffles Hotel, Executive Chef Wilson Fam has been instrumental in achieving the much-coveted MICHELIN stars for restaurants at City of Dreams, Macau. 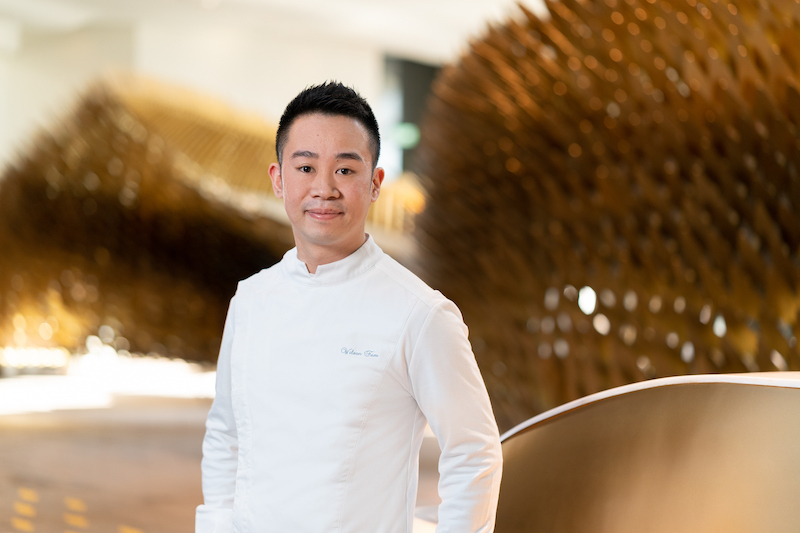 With his passion for authentic regional cuisine and wealth of culinary creativity, Morpheus is proud to present chef Wilson as the driving force behind the hotel’s contemporary Chinese restaurant, Yí. As Yí’s inaugural Chef de Cuisine, chef Angelo Wong oversees a team of specialist cooks from almost every province of China to bring a distinctly modern edge to a variety of classic Chinese dishes. 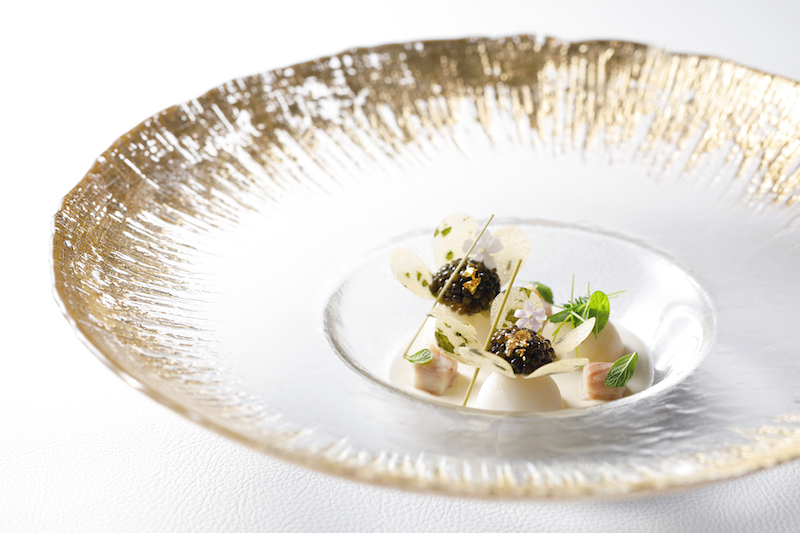 Following a short tenure at the Greater China Club, chef Angelo went on to head the Hong Kong opening of Howard’s Gourmet in October 2015, leading the restaurant through an astounding series of accolades. Since 2016, he has also been a key member of the Hong Kong Culinary National Team, representing the city on the international competitive stage. At Yí, guests experience a daily and ever-evolving chef’s menu that showcases a one-of-a-kind blend of regional Chinese cuisines served in a ‘non-menu’ style – the first of its kind in Asia. The undisputed queen of innovative French-Chinese fine dining in Hong Kong, chef Vicky Lau takes pride in her talent for visual artistry from her previous life as a graphic designer. 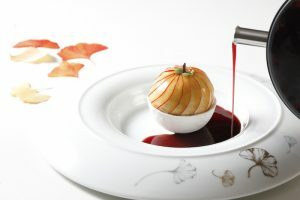 Her innate creativity is evident in the seasonally evolving tasting menu of “Edible Stories”, each course designed by chef Vicky Lau to evoke emotions and stir the imagination with an intriguing play on flavours and textures. 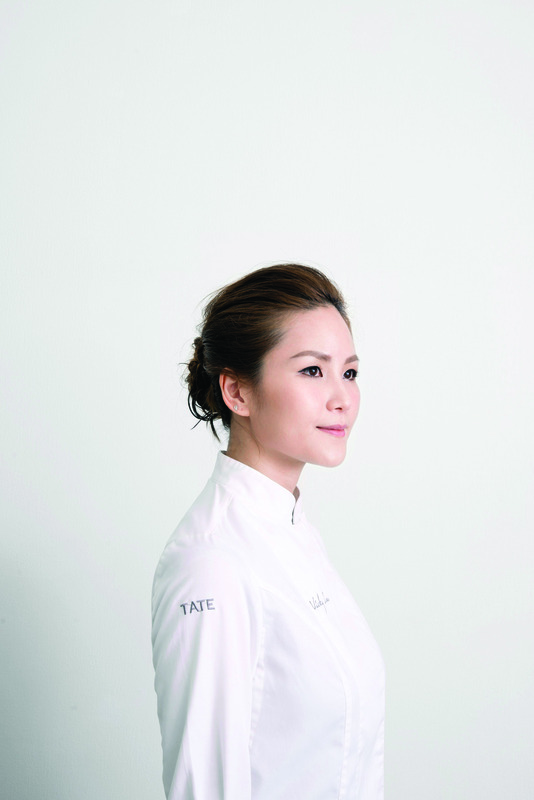 Chef Vicky Lau’s culinary skill and artistic talent earned Tate Dining Room’s first MICHELIN star in 2013, successfully maintaining its star in the years that followed. 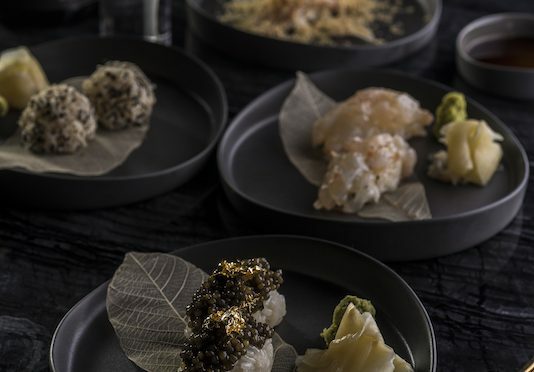 The MICHELIN Guide Hong Kong Macau Dining Series has invited some of the best chefs from MICHELIN-starred restaurants around the globe to cook for discerning diners in Hong Kong and Macau. Bringing together esteemed gourmet connoisseurs, the exclusive Dining Series is in collaboration with Official Title Partner Melco Resorts and Entertainment and wine experts Robert Parker Wine Advocate – who carefully curate the highly-rated wine pairings for each menu. This year’s International Chef Showcase will see four key four-hands collaborations throughout the calendar year – full line-up and dates to be announced soon. For the latest and greatest dining news, events and announcements about the MICHELIN Guide Hong Kong Macau Dining Series, foodies should bookmark the MICHELIN guide website, and follow the official Facebook. For more than 42 years, The Wine Advocate, and later RobertParker.com, has been the global leader and independent consumer’s guide to fine wine. The brand was established by world-famous Robert M. Parker, Jr., the only critic in any field to receive the highest Presidential honour from three countries – France, Italy and Spain. Robert Parker Wine Advocate provides a wealth of information to its subscribers, including a searchable database of more than 300,000 professional wine ratings and reviews plus articles, videos, daily news content, online retail availability and pricing, an active, professionally moderated bulletin board, a mobile app for easy access to the comprehensive online database of reviews, and much more.